A man who was found dead in a Webster Street home on Friday has been identified as a Lewiston police officer. 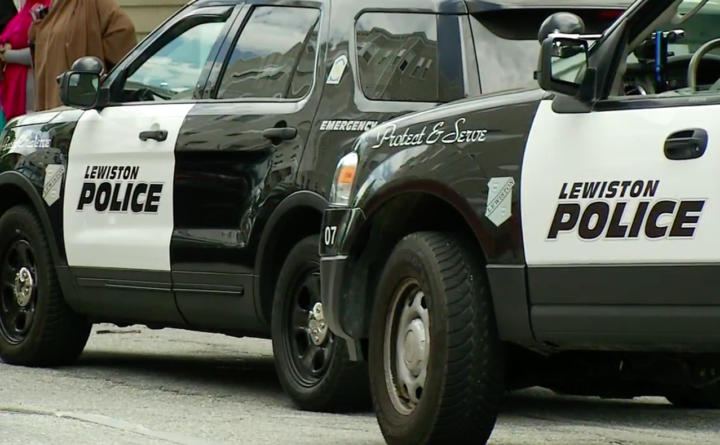 Lewiston police Lt. David St. Pierre said Saturday night that there are no signs of violence in Officer Nicholas Meserve’s death and that no cause of death has been determined. Meserve, 33, has worked for the Lewiston Police Department since 2009, and before joining the department he worked for the Androscoggin County Jail. “We would like to express our sincere condolences to Officer Meserve’s family, friends and colleagues alike during this difficult time,” St. Pierre said. The Maine State Police are investigating Meserve’s death, St. Pierre said.